Only 1 remaining Bobbin on this site. 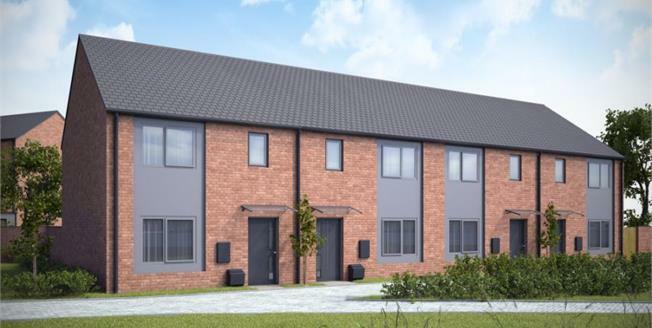 An elegant, modern take on the traditional townhouse with three bedrooms and versatile social spaces, the Bobbin is ideal for couples and families alike. A front aspect living room adjoins an open plan kitchen/diner and additional storage space downstairs. To the first floor are three generously sized bedrooms and a modern fitted bathroom.